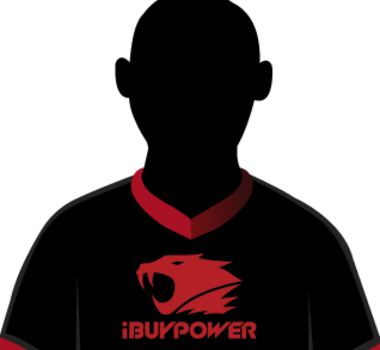 iBUYPOWER Cosmic is poised to make their first run in the RLCS. 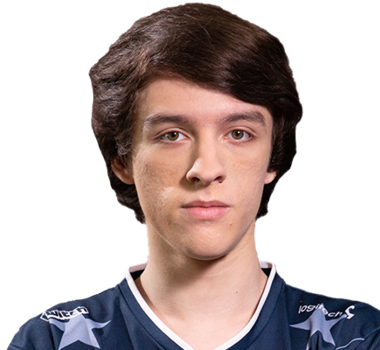 Rocket League All-star Kronovi is entering uncharted territory after dropping his long-time teammates Sadjunior and Gibbs for Lachinio, Gambit, and substitute 0ver Zer0. 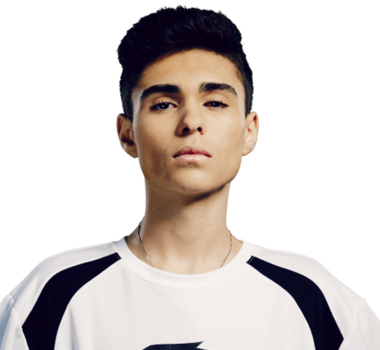 Lachinio, already known to be one of the most skilled players in the game, joins Kronovi to form the new dream team. Coupled with the addition of Gambit, known as one of the most raw talents out there, the trio are seen as one of the heavy favorites to win it all.